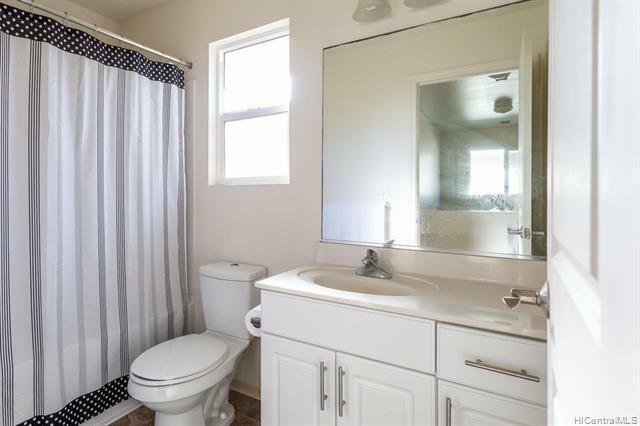 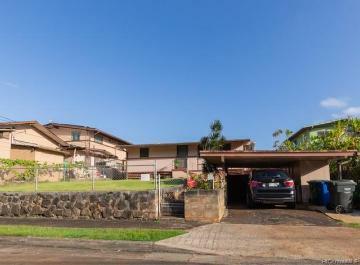 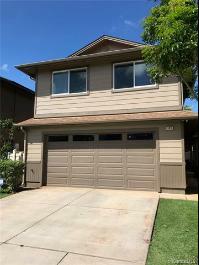 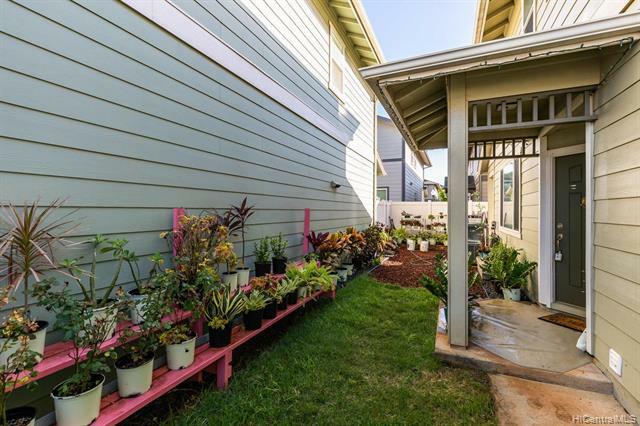 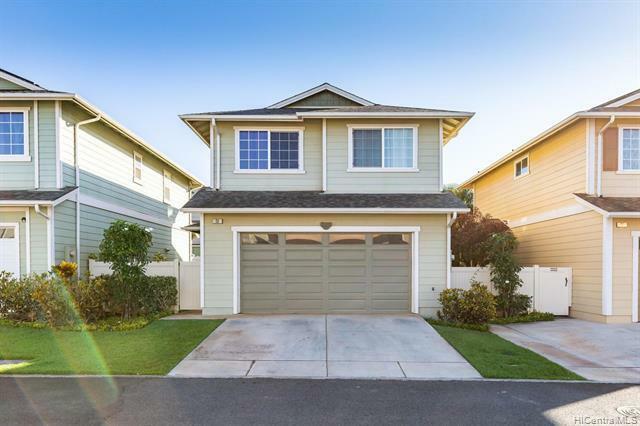 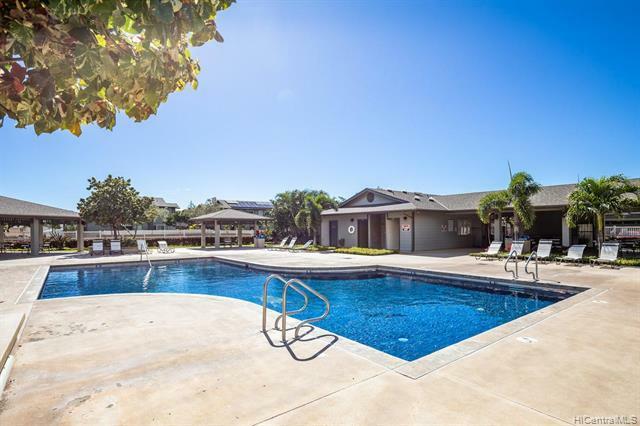 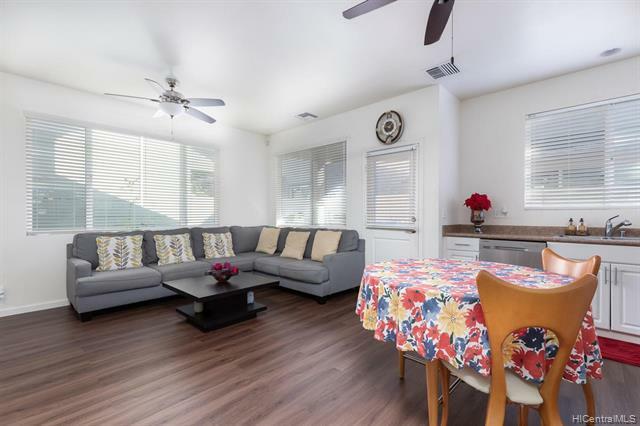 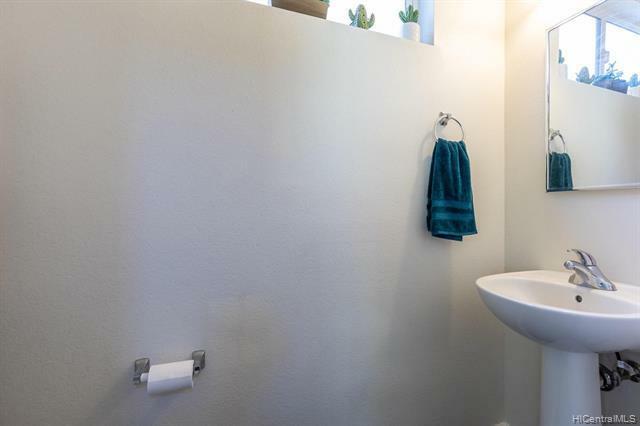 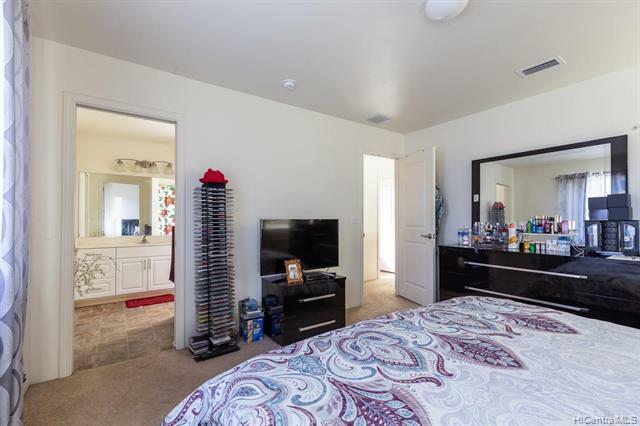 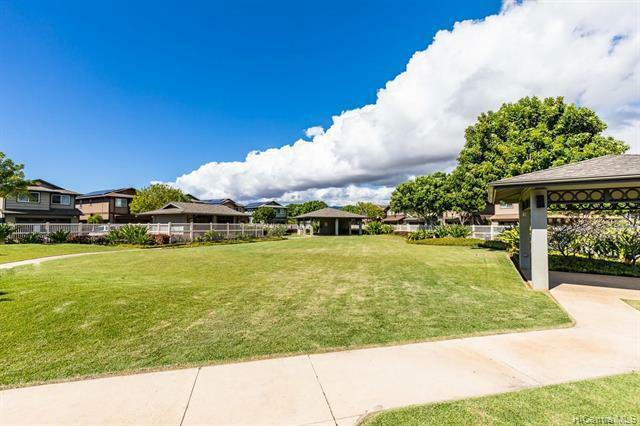 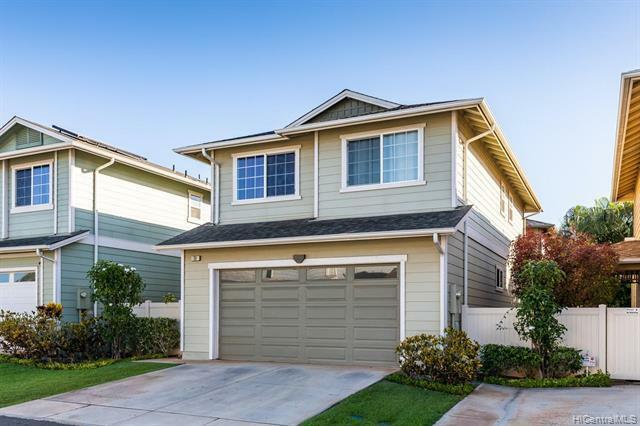 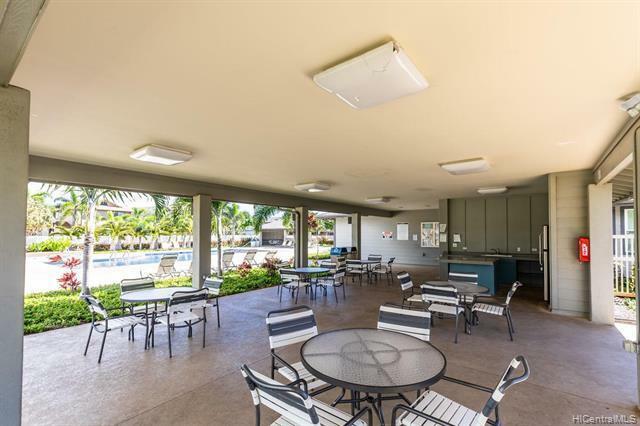 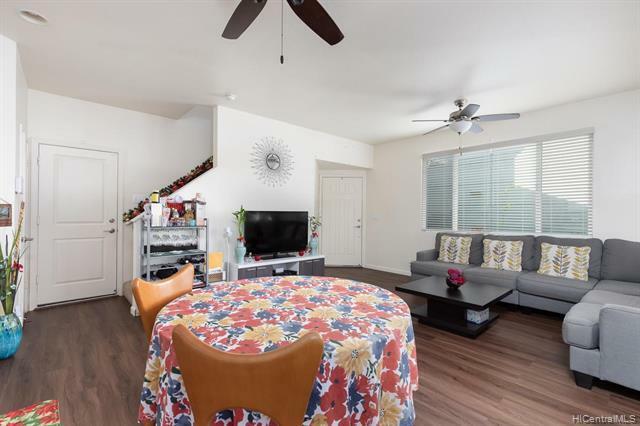 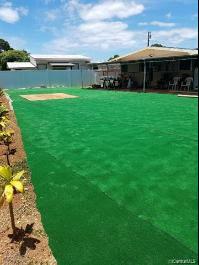 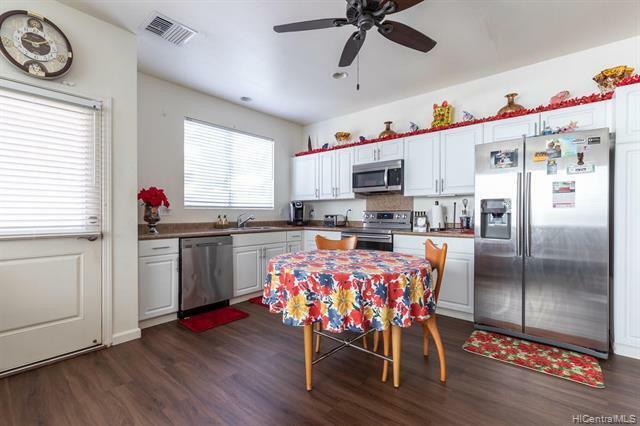 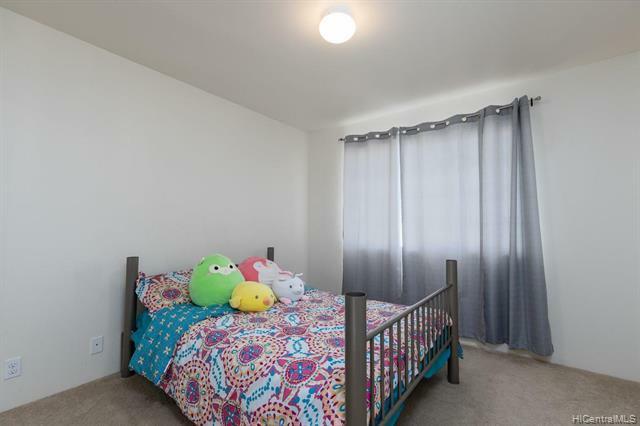 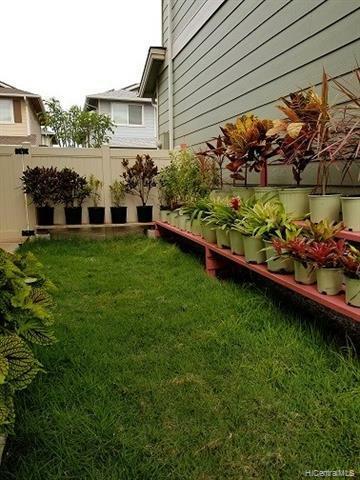 An open floor plan with Central A/C and fenced yard, close to recreation center and nearby Laulani Village Shopping Center. 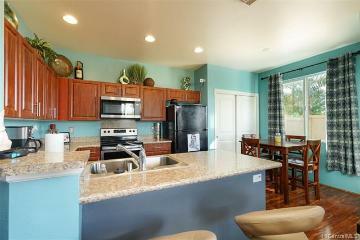 Owner just replaced all kitchen appliances. 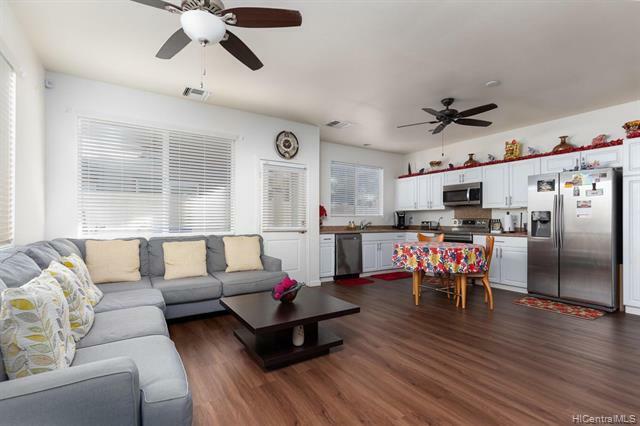 Newly installed vinyl wood flooring downstairs. 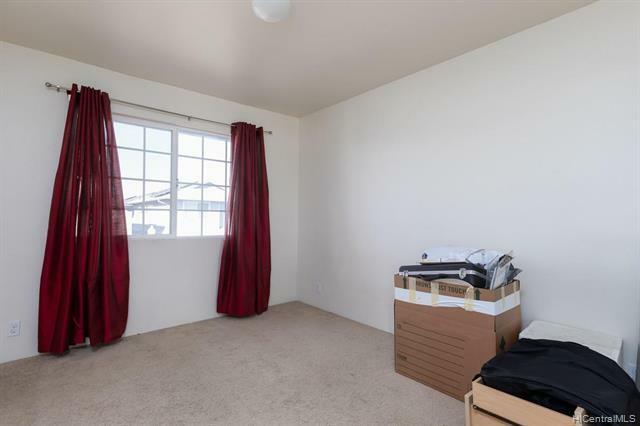 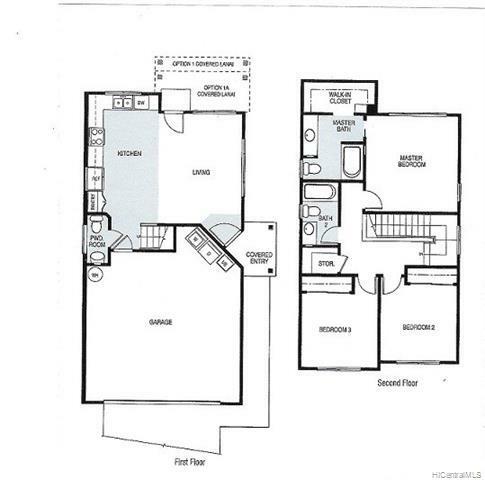 Rarely available unit with a driveway in the complex. 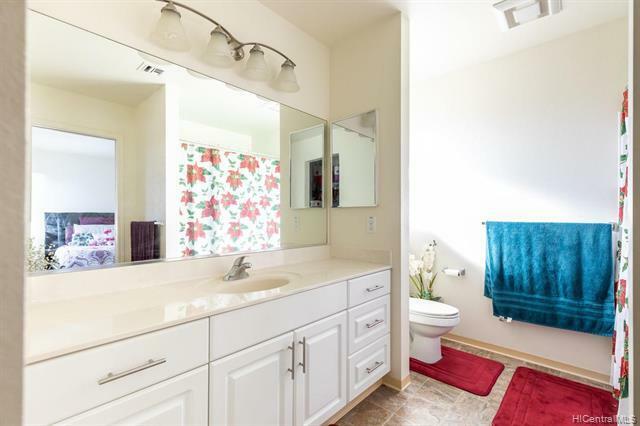 Show this one today! 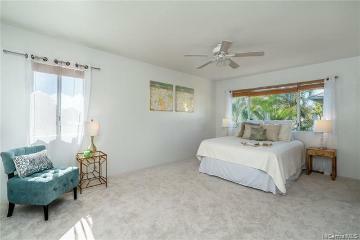 View Virtual Tour. 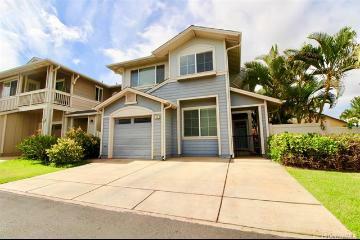 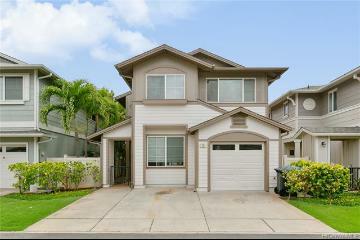 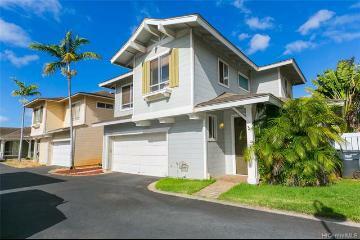 91-1001 Keaunui Drive, 150, Ewa Beach, HI.